Sheffield’s first e-sports bar, Meltdown, is set to open within the next few months as work on the venue gets underway. 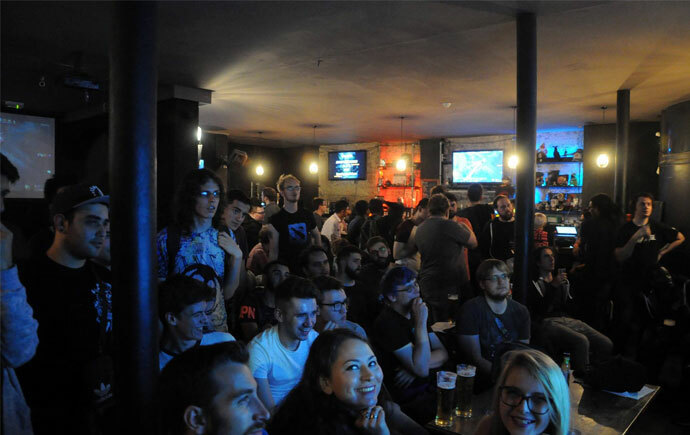 Whilst the details of Sheffield’s venue are still a secret, the usual features of a Meltdown bar are community tournaments, live viewing parties and other social events aimed at getting gamers together over a drink. There are more than 20 Metldown bars, most of which are located in France. The news comes just a couple of weeks after the National Videogame Museum, which is moving from Nottingham to Sheffield, announced its opening date at Castle House. Keep an eye on Exposed for more Meltdown updates. Head over to Metldown Sheffield’s Facebook page for more info.